Platinum Hair Salon is a newly renovated and updated full service salon located in Creve Coeur, MO. 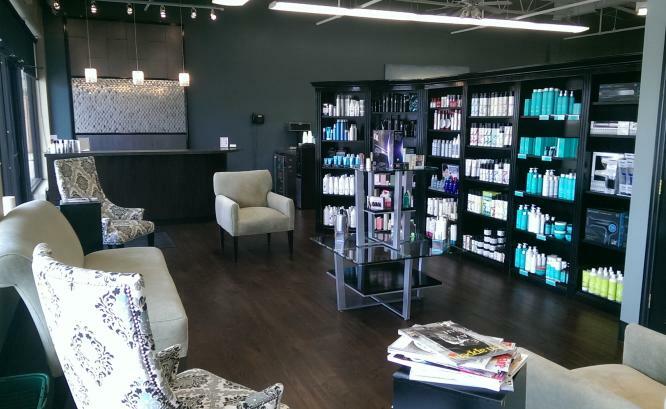 Family Owned upscale salon with a warm and welcoming ambiance. Our staff is highly educated, dedicated, and professional. We sincerely enjoy what we do and it is reflected by the smiles and repeat business of our clients.